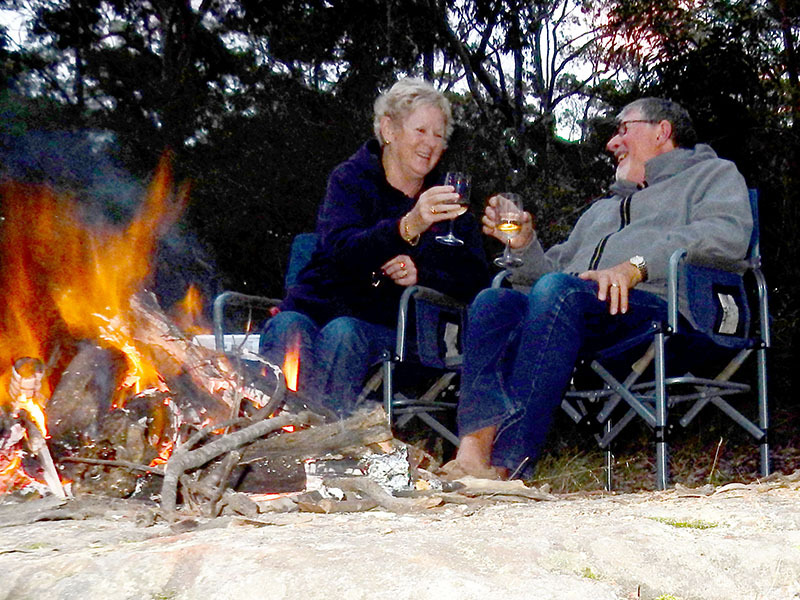 In 2014, Gordon and Barbara Campbell, drove their new Avan Ovation motorhome from NSW across the Nullarbor to Western Australia. As with all Ovations, they had two shiny new top-quality 9kg bottles in their gas locker. Given this was their first major trip in their new pride and joy, they had no idea how much gas they would use. Gas was needed to fuel their large refrigerator, a hot water heater, a Weber Baby Q and a single burner wok cooker. Because Ovations are self-contained, the Campbells planned, where possible, to “bush camp” three days, then a caravan park on the fourth. And that is pretty much how their 5-month 19,300km trip from East to West and back worked out. And what was the average cost of their refills? Being an astute record keeper, Barbara had details of every cent spent. Her spreadsheet revealed that the five gas refills they needed cost an average $36.00 … way too expensive. Remember, they did not want to swap away their bottles, and had no pre-warning of where or how much they would have to pay for refills. So in January 2015, Gordon started a Facebook group page called “BBQ Gas Bottle Refills – cheapest in Australia?”. He invited people with an interest in refilling/swapping 9.0 kg and 4.5 kg gas bottles to join the group. Within six months of joining it was hoped members would provide details of at least one location where they had refilled or swapped and the cost. Gordon would then list those details in a database for all members to see. In no time the group had close to 3,000 members and a database of more than 1,000 gas outlets right across Australia. Later that year, the Campbells commenced a seven-month journey that would see them doing a 17,300 km half lap of Oz. The trip took them up the “Centre” and through some of the most costly outposts in Australia. This time they needed seven refills. But now they had accurate up-to-date information on where the cheapest refills were. So … guess what the average cost was this time? Just $19.02!!! What a huge difference compared to the first trip … a saving of almost $17.00 a refill. Naturally, they wanted to share this good news with everyone, especially grey nomads for whom every dollar saved is a gold find. But having met many seniors in their travels, the Campbells were aware this group have security fears about Facebook. At “Happy Hours” these senior citizens had been told of houses being broken into because thieves had learned the occupants were away via Facebook. Of course, the purveyors of doom and gloom failed to mention that Facebook has introduced many settings to ensure users can keep such data private from all but the people of their own choosing. and that’s how “www.gasbottlerefills.com” came about! Do you still have a fear of Facebook? Read this.